WB Games UK has teamed up with Moniker Projects to bring you twenty contemporary artists and celebrities to celebrate the launch of Batman: Arkham Knight with a new exhibition reimagining the Caped Crusader’s iconic Cape and Cowl headpiece. Those taking part include high profile artists such as Nancy Fouts, Lauren Baker, Hayden Kays, Inkie, Pam Glew, INSA, The Connor Brothers, Zeus, Matt Small, CASE, Jon Burgerman, CRASH, Cyclops, Kid Acne, Pure Evil and Logan Hicks along side 4 celebrity created Capes & Cowls from Jonathan Ross, Jodie Kidd, Eliza Doolittle and Noel Clarke. 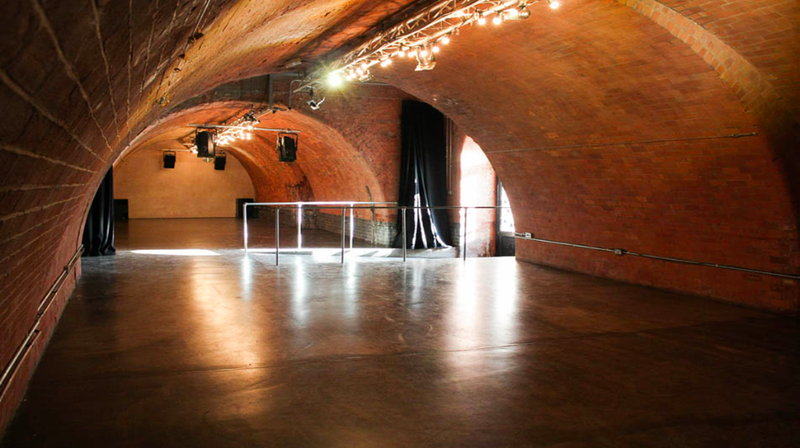 We are also looking forward to discover the venue consisting of two charming railway arches. 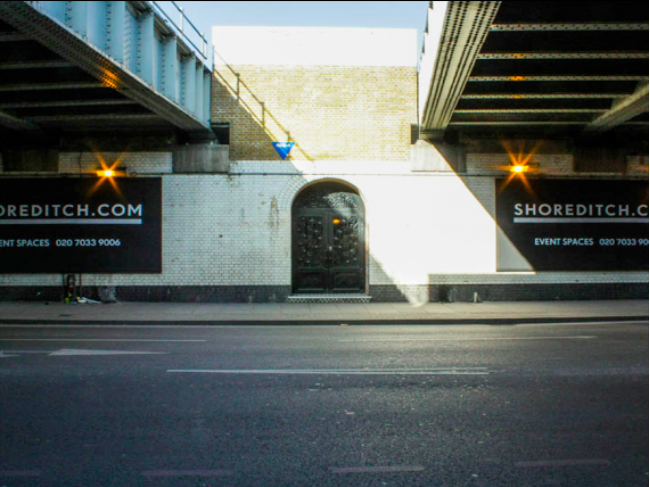 The original double arched ticket hall of the now defunct Shoreditch station constructed by Victorian architects in 1860 unused for 25 years. Curated and produced by M.